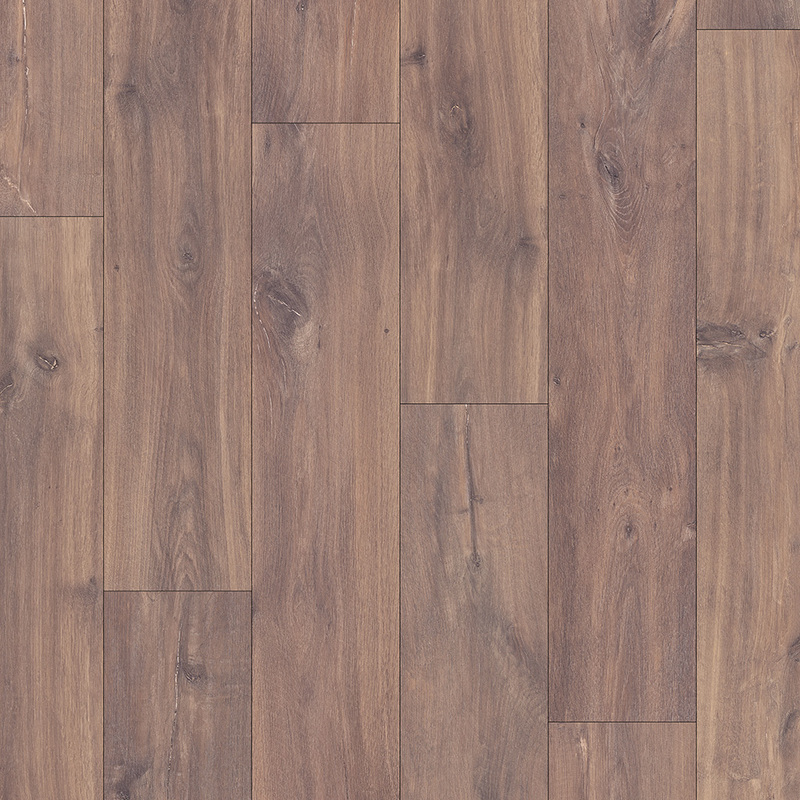 Beautiful and rustic yet elegant and modern, this Midnight Oak Brown CLM1488 laminate floor checks all the right boxes. 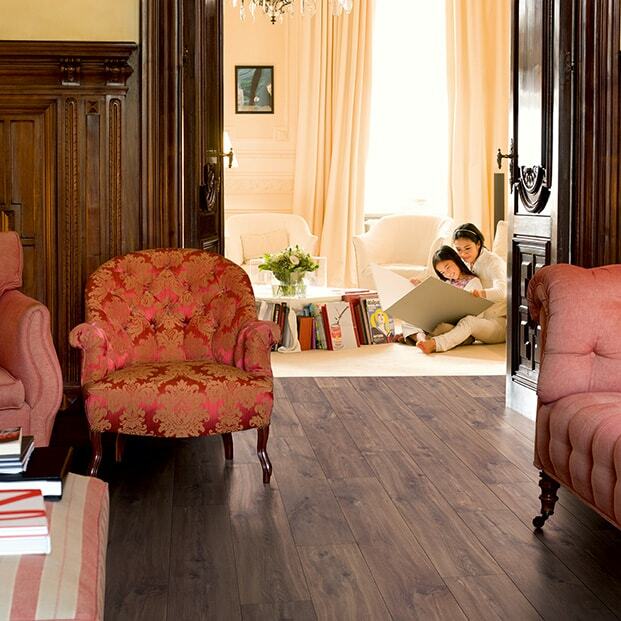 The authentic wood effect design boasts grain patterns and delicate knots enhanced by a warm brown palette. 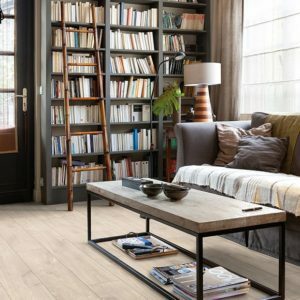 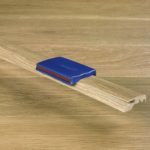 Made by Quick-Step from high quality materials, this floor from the Classic range will resist scratches and stains, maintaining its beauty intact even in a busy kitchen or living room area. 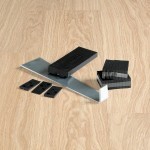 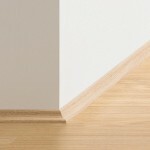 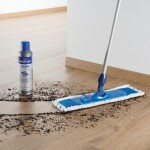 Easy to install with the Click system, the floor will transform any room with its warmth and sylvan allure. 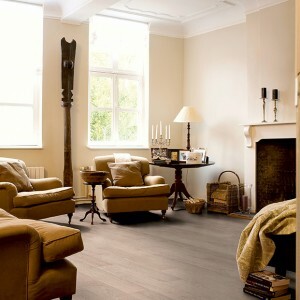 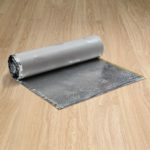 The 20 year warranty brings peace of mind and adds more value to this stunning floor.